The artist Maria Kapajeva presents her ideas and work in progress at the end of her residency! This summer Maria Kapajeva was working at the Narva Art Residency. Born in Narva, Maria has been living and working in London for the last 10 years. In her work Kapajeva focuses on the social heritage of Krenholm textile mill, which was closed down in 2008 despite of its 150-year existence. The artist is particularly interested in personal and collective memories within the post-soviet economic and social conditions. 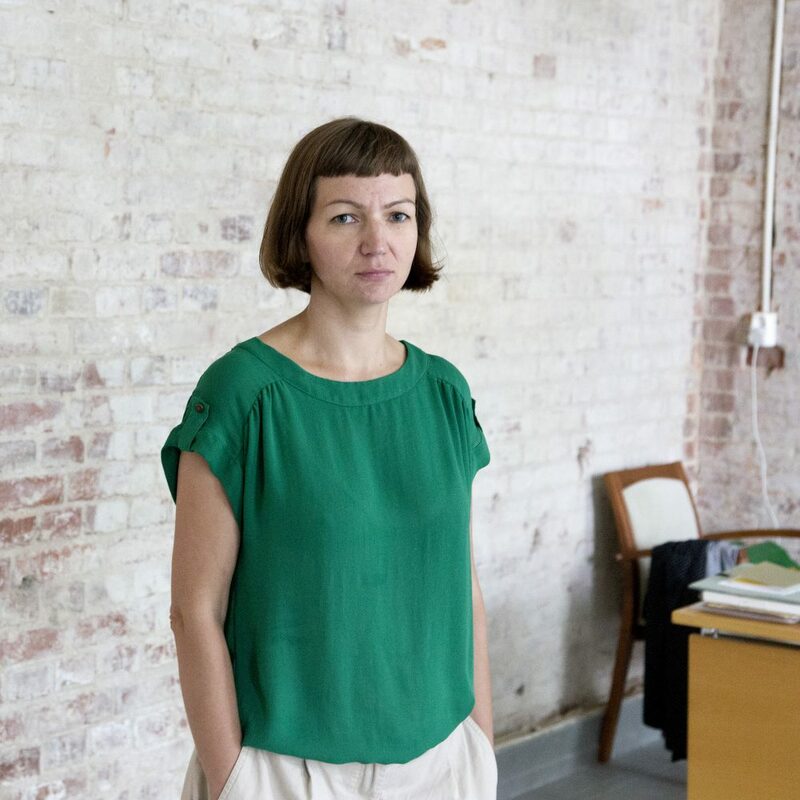 Kapajeva uses art residency as continuation of her research, which she has started in 2014. Thus, she uses previously collected and newly found materials for her new work including ones from her own family archive, as both of her parents used to work at the mill.